Pendennis Point is one of the most easily accessed places in Cornwall where good numbers of seabirds, seals and occasional dolphins and Basking Sharks can be seen. 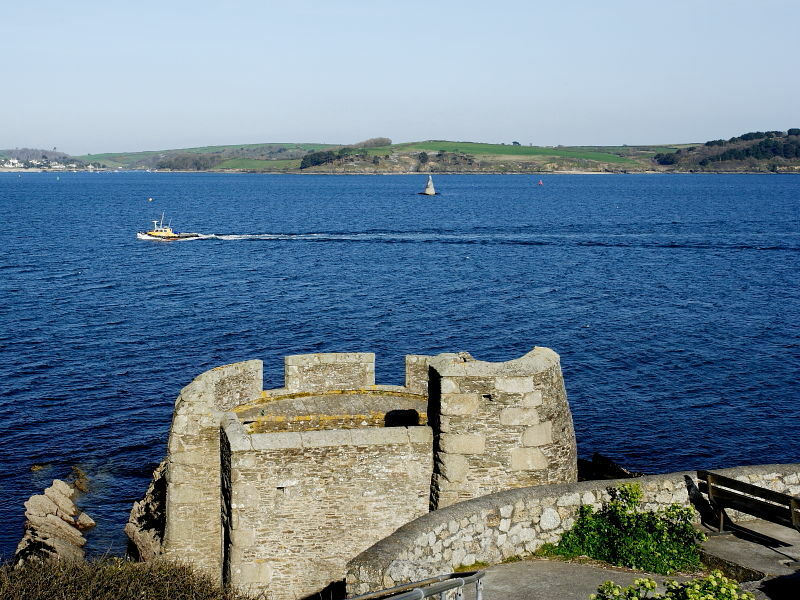 It may lack the high cliffs and abundant nesting sea birds of other more exposed Cornish sea watching places but it offers almost 360 views of the Fal Estuary and Falmouth Bay. The site’s ease of access enables the less mobile to have the opportunity to enjoy spectacular sea views and a chance of seeing a variety of marine life. Nearest Post Code for sat nav purposes is TR11 4WZ. LR grid reference is SW826316. Parking is free at the headland although in season or during special events it may become full. There are seats overlooking the water and place to picnic. Visitors are requested not to leave litter. 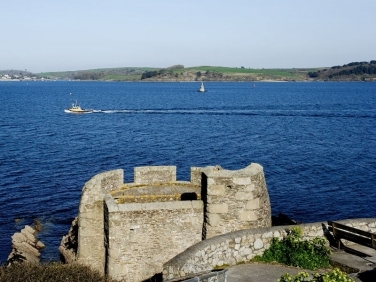 A few yards from the car park a path leads around the headland offering sweeping views taking in The Roseland Peninsular, the Fal Estuary mouth and Falmouth Bay across to the Lizard Peninsular. Regardless of the weather conditions it is worth scanning both the estuary mouth and Falmouth Bay. It is even possible to sea watch from the comfort of the car! Small numbers of seals can often be seen at low water lying on rocks around Black Rock in the middle of the estuary mouth. However, for the best views binoculars or a telescope are recommended. 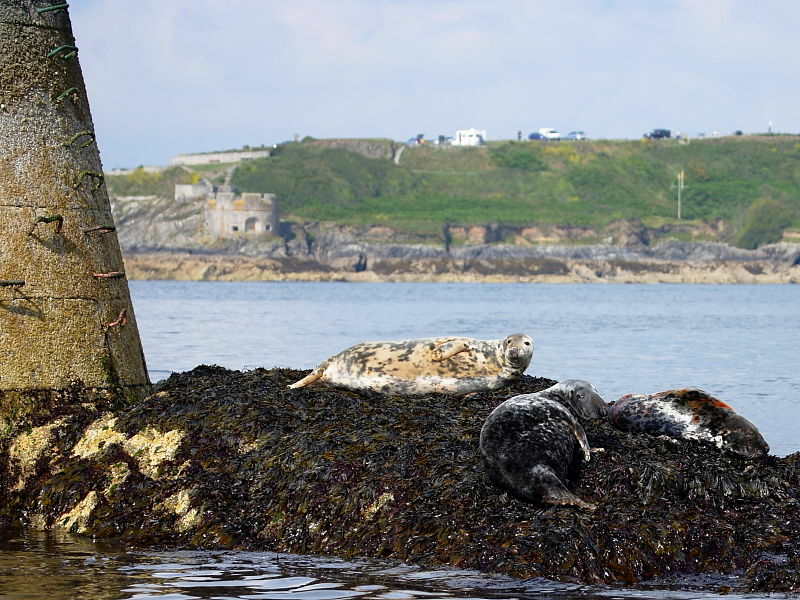 Closer sightings may be had of individual seals which can turn up anywhere around the rocks at any time of year. The main species are Common and Bottlenose Dolphin which can show up at any time of the year but their appearances are unpredictable. 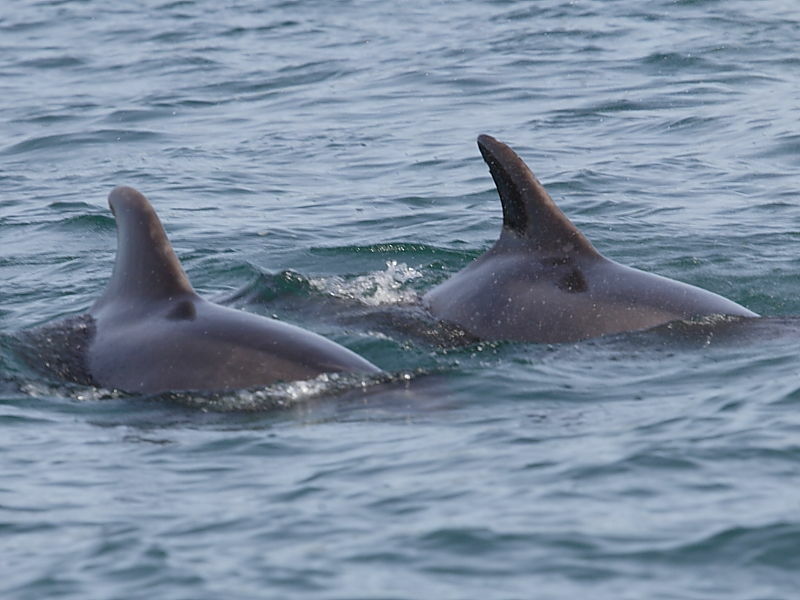 There is always the chance of seeing either Harbour Porpoises or Risso’s Dolphin. 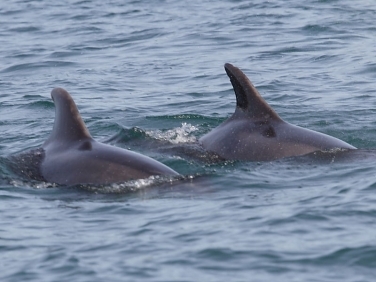 Occasionally small pods of dolphins will enter the Fal estuary to feed in the Carrick Roads. Basking Sharks have been recorded between May and September but their appearance is dependent on settled weather and an abundance of inshore plankton. Distant Minke Whale have been recorded and one thought to be this species nearly stranded itself off the nearby beach of Swanpool in 2008. As recently as 2013 a small Pilot Whale beached itself on nearby Castle Beach. 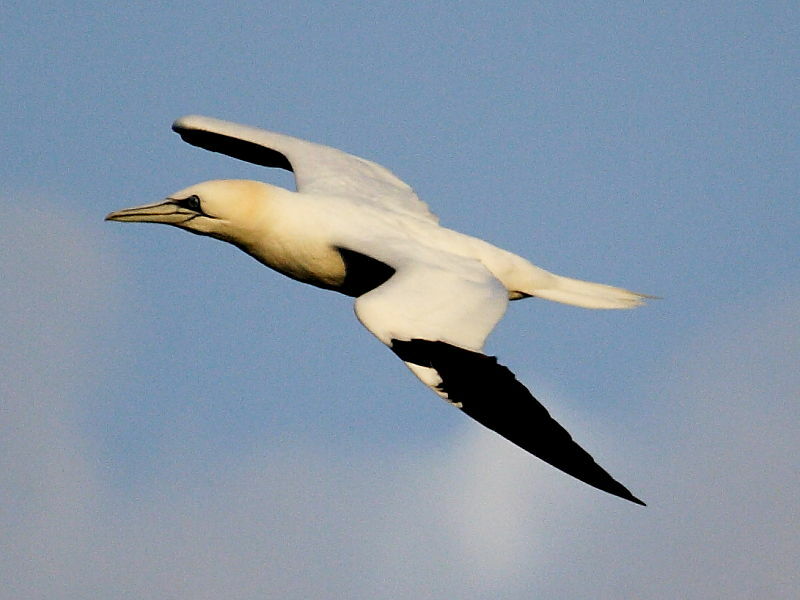 The small headland does not have nesting seabirds but the surrounding waters attract good numbers of diving birds. All year round seabirds include Cormorants, Shags, Fulmars, Gannets, Guillemot and Razorbills. Small numbers of Common Scoter, Eider Duck, Divers and Grebe occur but mainly in the winter. 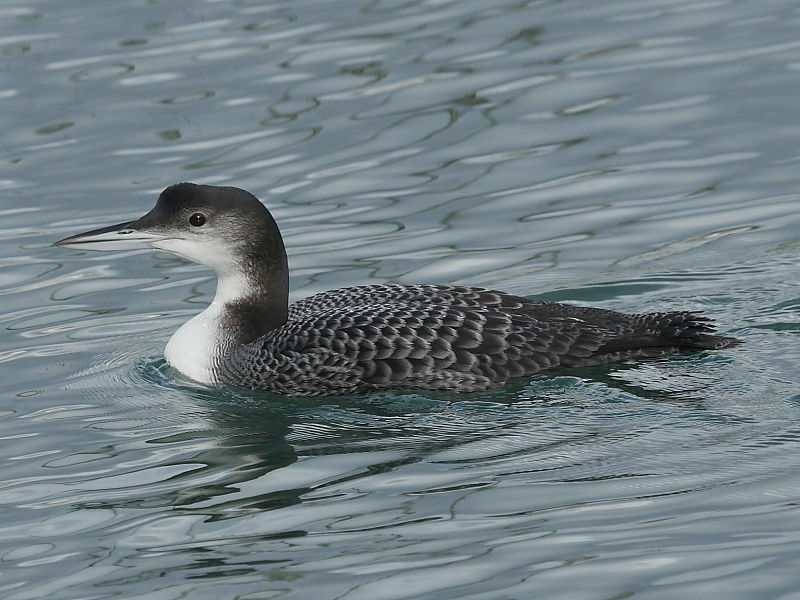 During strong onshore south westerly to south easterly winds, particularly between April and October, birds normally further out to sea can be pushed closer to the headland. 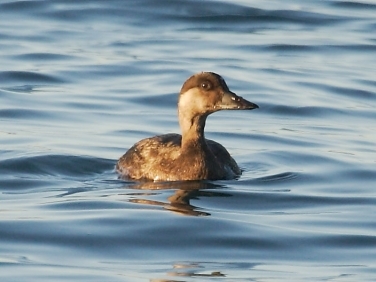 Several species of Skua, Shearwater, Petrel and good numbers of Kittiwake occur in favourable conditions. However, even during onshore winds many birds may still pass by well out to sea so binoculars and a scope are recommended. At low tide the rocks below Pendennis head often have Purple Sandpiper in winter and flocks of Whimbrel may drop in on their spring passage. 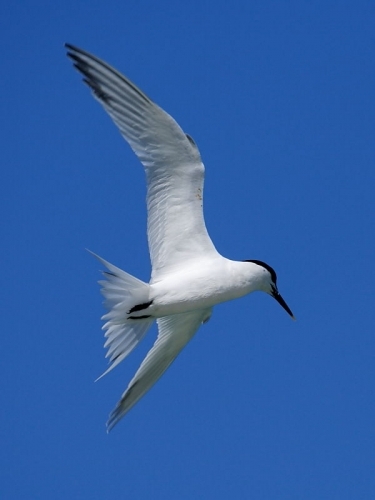 Sandwich Tern arrive in April to spend the summer feeding in Falmouth Bay and the estuary. Peregrine Falcons are regularly seen along with Ravens. Black Redstart over winter in Falmouth and may be recorded around buildings and the coastal footpaths. In recent years increasing numbers of Mediterranean Gulls have been seen around the Falmouth coastline. 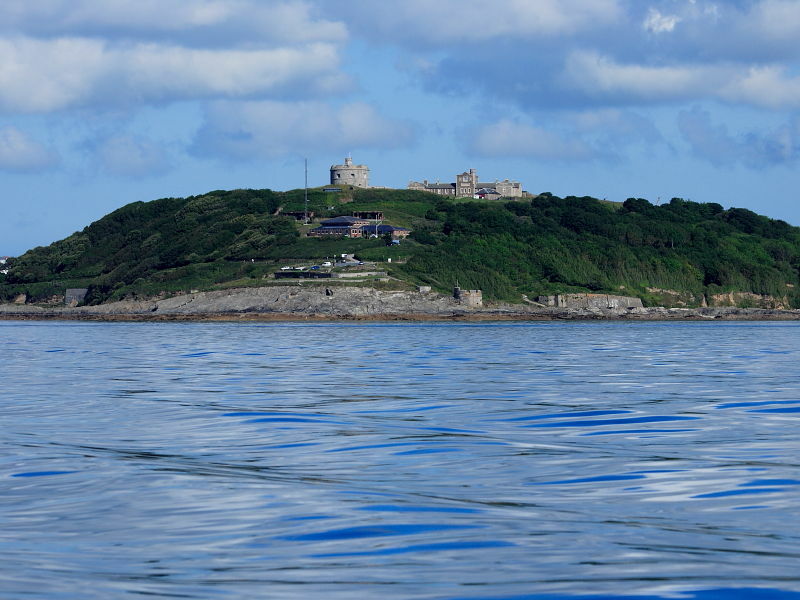 They are commonest between the Autumn and Spring and may often be seen flying past Pendennis Point. The point is not known for migrants but a few Wheatear often drop in briefly in the Spring. 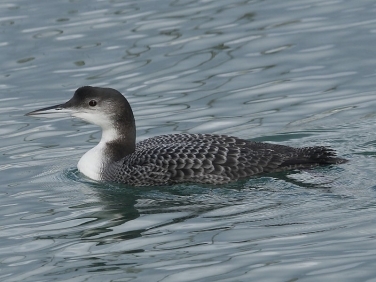 For more information on Falmouth wildlife.